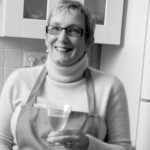 Mary Cadogan is a food writer and author of 18 cookery books spanning 35 years and translated into 26 languages. 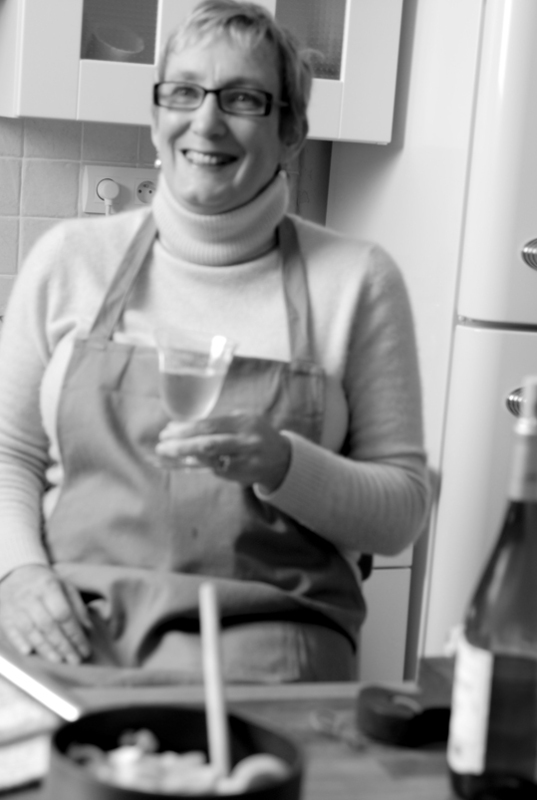 Mary worked as deputy editor, then food director of BBC Good Food magazine for over a decade. In 2005 she moved with her husband Mick to rural France to seek new adventures. While Mary continued her writing career they set up a cook school from their home on the banks of the Charente. She set about perfecting the art of hosting, and teaching students from all corners of the planet. 2017 sees Mary back in Britain, in rural Somerset, setting up a Cook club to teach home cookery to small groups of guests in her country cottage kitchen. The courses are all based on seasonal ingredients and run throughout the year. Typical topics include bread and pastry making, pickling and preserving, fish and baking, or can be tailor made for small groups. For more information or to book a place on a cook club course, click here.